This is a quick and simple list of some the most effective online tools for Small Business. The really cool thing is that they have a desktop app which makes it even easier to send and receive files, documents and images. Groups can now have up to 250 members. Evernote has been around for a long time but this desktop and mobile app is hard to beat for having a near perfect digital brain. There is a free version and paid but the business offering could be the perfect solution for Knowledge Management in your company. 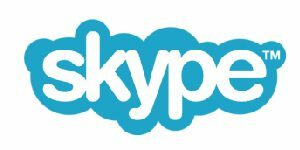 Launched in 2003 Skype is a solid solution for quality communication. There are add ons offered by other companies that allow you to record the calls which can be very useful training. 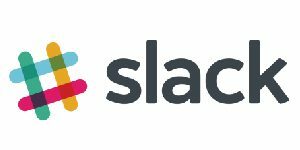 “Get more done with Slack” with a tagline like this Slack is a Communication tool you must explore. It offers Real time messaging, file sharing and has a very powerful search function which is very useful when information gets lost in the feed. 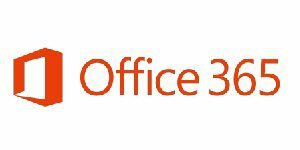 A full suite online solution from Microsoft. Even if you’re a Mac person this is still worth checking out. 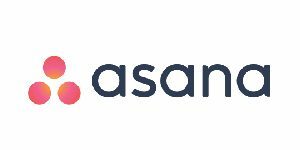 A task and team collaboration tool that works seamlessly across all platforms, free for a team of up to 15 people. This is a game changer if you are looking for a way to improve productivity. What’s hard not to love about Google! 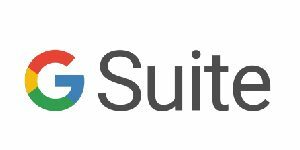 Their pro Gmail solution in combination with their “Office” suite makes it a rock solid and affordable solution. Think of it as a spreadsheet on steroids without the health risks. 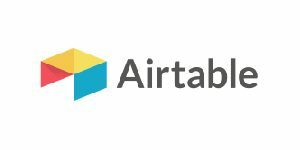 Airtable takes the ease of use of a spreadsheet and adds the power of relational databases, helping you take your information to new levels. The mobile app is beautiful and super simple to use. It’s free for bases up to a certain size, and you can earn good credits by referring others.